Have you ever considered organising your garden tools the same way you manage every other stuff at home? Probably not eh? Considerably, they are just tools that you can use when the grass gets tall on your backyard or when you have to remove dead leaves on your lovely plants. Yet, all the same, you have to keep in mind that they should not be cluttering anywhere! They can cause accidents when placed anywhere you want. 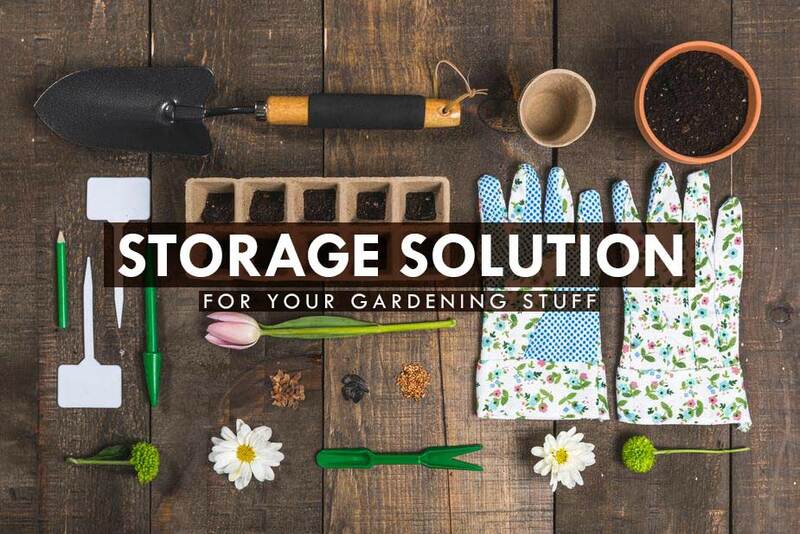 Now, if you don’t have a space like a shed or a greenhouse where you can keep your gardening stuff, you can look for safe and secure storage solutions! Primarily, you can try to follow some simple storage solutions at home which we will all discuss in this article. 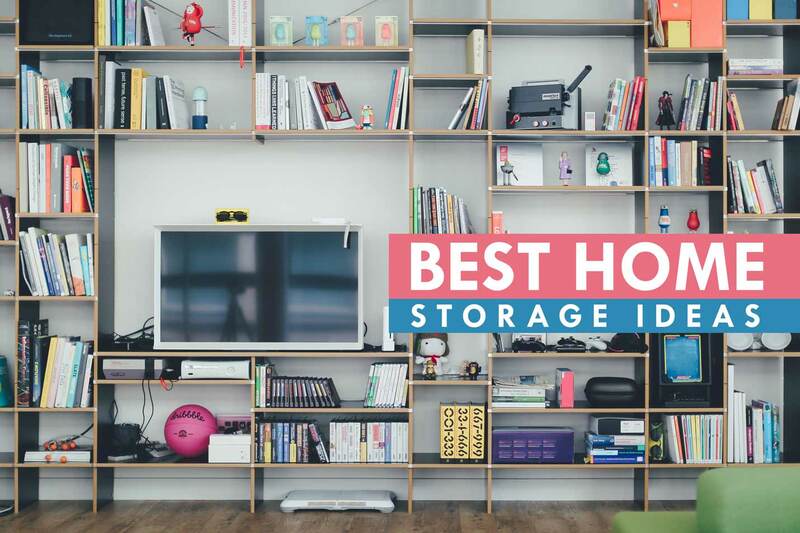 Alternatively, when home solutions would not work out, there are so many storage providers out there who will be happy to secure your stuff. And service packages are not always expensive. If you find a good agency, you can take advantage of so many cost-effective deals. Either option would not only keep you and your family safe from unwanted incidents but also would tidy up your home the way you wanted it. Now, so much for that! Let’s explore home remedies to incontrollable clutter first. Here are some of the awesome ways for storage solutions that you may try at your place to organise your garden stuff. See how huge change can it bring you! 1. Make A Potting Bench. This can help you maximise the space you have at home by placing some of your gardening tools on it. You can put the gloves, watering can and other planting accessories. This is one of best storage solutions that you can have since it can save you from occupying space and easy to clean too. 2. Big Cache for Small Space. Having a big cabinet that is applicable to your garage or shed for gardening tools has a good advantage. Not only it can give you storage solutions, but it can also help you in keeping your place neat. You can place big tools in it like the garden fork, rake, sweeper and so on and so forth. On the other hand, if you really don’t have enough space for this kind of big tools, why not choose to lease some space instead? There are many depot facilities that offer great deals and services that you can avail where you can keep your things safe. When storing the tools, if the vertical position doesn’t work, then put them in a horizontal position instead. Like hoses, hand pruner, rake and digging fork. Just make sure that some of the tools can’t be damaged whilst in the storage. You should consider placing the heavy items on the base part and the ones on the upper part. 4. Use Totes and Bins. When boxes or cabinets don’t still work for you, try to invest for bins and totes. Just don’t forget to put a label on each bin and totes so you will know what’s in it. And if you are going to have a move, for much protection of your tools, choose to lease skate and crate from a moving company. In that way, you can make sure that they will not get damaged when being relocated and travelled. And last on our storage solutions list but absolutely not the least is the pegboard. This is perfect for you if you like hanging stuff. You can organise handy gardening tools you have at home. There are many ways you can use the pegboard. Either for tools or for decorating plants by hanging them. When it comes to keeping your gardening tools organise, you have to remember that the place where you keep them is also important. It is also essential to search for useful methods on how to maximise your space for tools. Choose the furniture that can help you minimise the clutter in your greenhouse or shed. And make sure that it will leave your space where you can walk back and forth. That is why having a good place for storage is necessary and recommended. However, if you think that you no longer have to give space for your gardening tools at home, then you need to consider renting storage units instead. As mentioned, keeping them cluttered all over your place can cause possible accidents or injuries. And to prevent you and your loved ones from experiencing it, give us call today! Macys’ Mobile Self Storage can deliver you various types of depots that will suit your budget and needs. 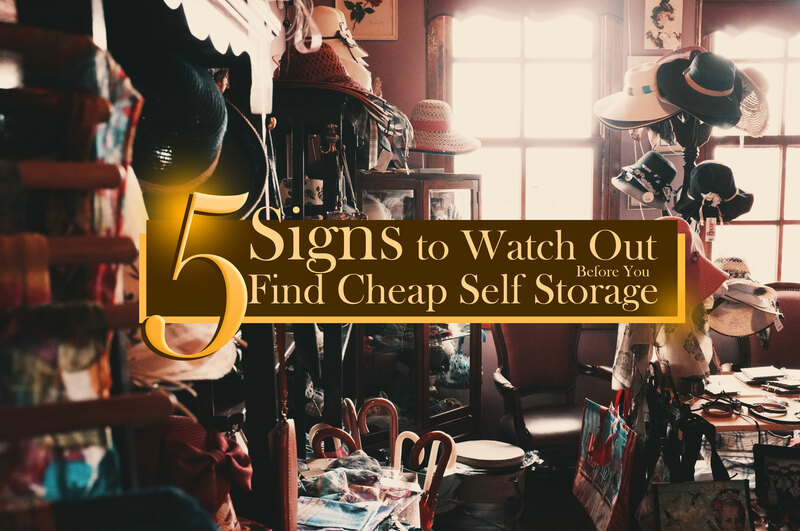 This entry was posted in Storage and tagged cheap storage, mini self storage, self storage tips.